It's time to get acquainted with the stunning subdivision of Potomac Glen, located in Potomac, Maryland. Read on to learn all about what the city of Potomac and the neighborhood of Potomac Glen offer -- and why, if you don't check them out for your next home, you're definitely missing out. Excellent schools: Potomac Glen is in Winston Churchill school district, which includes the top schools Wayside Elementary School, Herbert Hoover Middle School and Winston Churchill High School. Benefits for young families: Kids can be outside often, playing on the tennis court and athletic fields, swimming in the pool, shooting hoops on the basketball court and climbing the playground. Ample sidewalks: These make Potomac Glen a very walkable neighborhood, and make it easy to meet neighbors while strolling along the tree-lined streets. Easy access to Washington, D.C.: Easily get to several commuter roads, including the Capital Beltway and the Intercounty Connector. Charming houses: Potomac Glen includes 412 detached houses and 257 townhouses. Most of Potomac Glen was built 15 to 20 years ago, but the houses still look new. They have many modern features, including open floor plans, hardwood floors and high ceilings. Most of the houses offer four or five bedrooms; some also have finished basements. 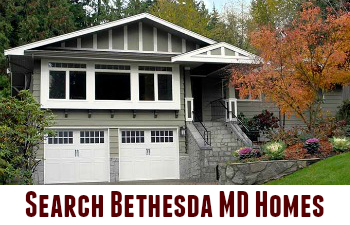 Great home values: Last year, 25 homes were sold in Potomac Glen. 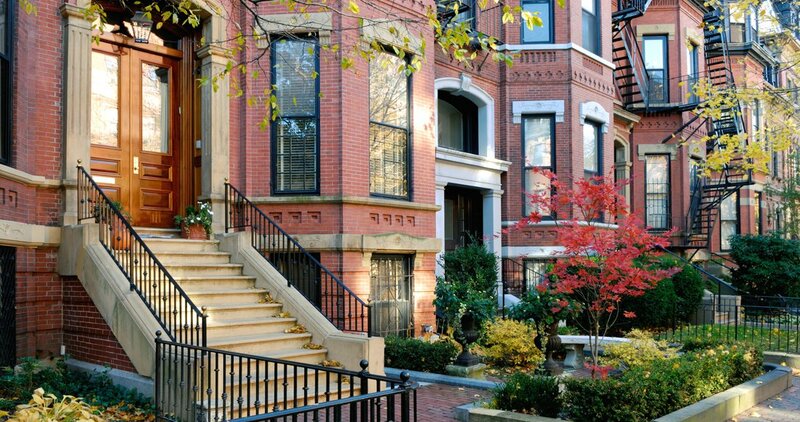 Sale prices ranged from $475,000 for a four-bedroom townhouse to $1.279 million for a four-bedroom Colonial. Very low crime rates: There have been no homicides or assaults in Potomac Glen in the past 12 months, and very few incidents of robbery or residential burglary. The beautiful neighborhood of Potomac Glen in the charming city of Potomac, Maryland is quickly becoming the place many Americans choose to live. With the amazing home values, picturesque houses and terrific schools, there's really no reason not to live in Potomac Glen. The status: In 2013, CNNMoney.com listed Potomac as the most affluent town in the United States based on median household income. Bloomberg Businessweek also named Potomac as the 29th richest ZIP code in the United States in 2011. The great schools: Potomac is home to three religious schools -- Connelly School of the Holy Child, The Heights School and Our Lady of Mercy Catholic School. It also offers three private schools -- Bullis School, German School Washington, D.C. and Norwood School. Finally, Potomac has two public schools -- Thomas S. Wootton High School and Winston Churchill High School, the latter of which was featured on Newsweek's list of America's Top High Schools in 2015. The top golf courses: Potomac features some of the country's nicest golf courses, including Falls Road Golf Course, Congressional Country Club, Bethesda Country Club, Avenel Farm, Potomac Ridge and Potomac Shores. Its close proximity to Washington, D.C.: Many Potomac residents work in nearby Washington, D.C. Mass transit is available at the Shady Grove and Rockville stations on Metro's Red Line, which are each about a 15-minute drive from Potomac. To find your perfect home or townhouse in Potomac Glen, simply reach out to Marc Cormier and Tania Ivey of the Tania Ivey Home Selling Team. The duo recently joined a select group of the world’s leading real estate experts to co-write “Cracking the Real Estate Code: The Nations Leading Expert Advisors Reveal Their Proven Repeatable Systems to Help You Get the Best Deal on Either Side of Any Real Estate Transaction.” The book features secrets and strategies used by top real estate agents in order to realize the biggest gains from selling a home. On the day of release, “Cracking the Real Estate Code” reached best-seller status in four Amazon.com categories: Buying and Selling Homes, Real Estate Sales, Real Estate and Sales and Selling categories. Read more about Marc, Tania and their best-selling book here. Are you Potomac Glen's next resident? 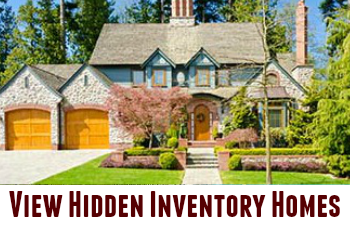 Find your next house in Potomac Glen, Maryland at http://www.wefind.property/.